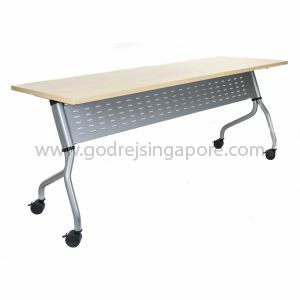 Training Table - Wooden Modesty LS717-1800mm. 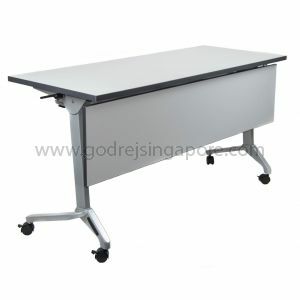 Training Table - Wooden Modesty LS717 -1500mm. 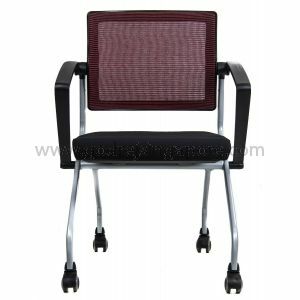 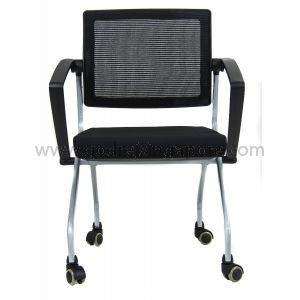 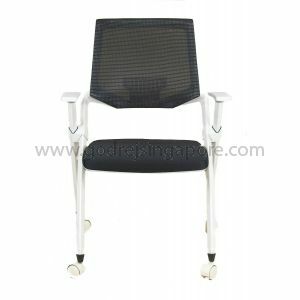 Training Table - Metal Modesty Panel, Model LS713-1500mm. 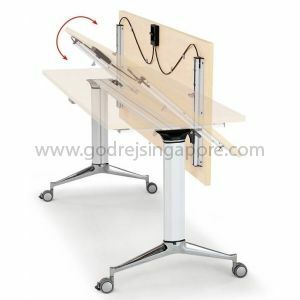 Training Table - Wooden Modesty Panel LS711-1500mm.